If you are looking for the best Square-1, you have found it! QiYi Square-1 is unbelievably fast, steady and does not pop at all. This cube stands out from others. 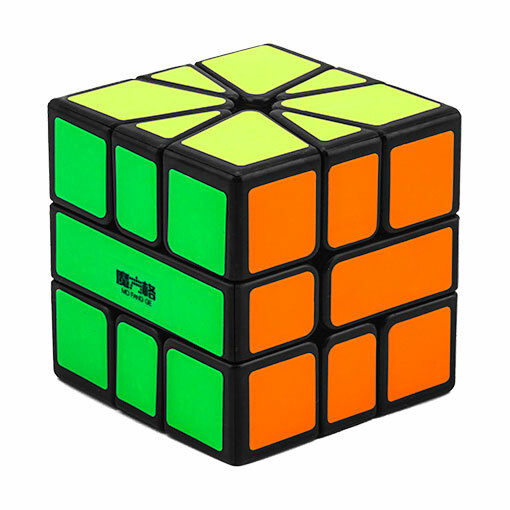 There are several adjustment options, as in other speedcubes too. The stickers have strong glowing colors!